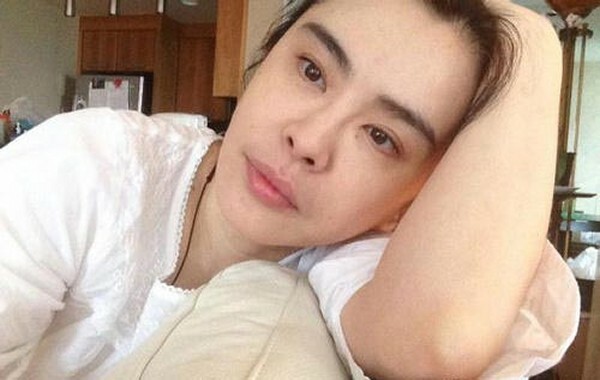 HONG KONG - Actress Joey Wong, 46, sued Hong Kong publications Apple Daily, Face magazine and Next magazine over articles printed last month about her visit to Hong Kong. One article was headlined: "Wong emerges in Hong Kong, her face is changed". In a High Court filing, Wong, who lives in Canada, sued for defamation and asked for them to stop printing the stories, Apple Daily reported. 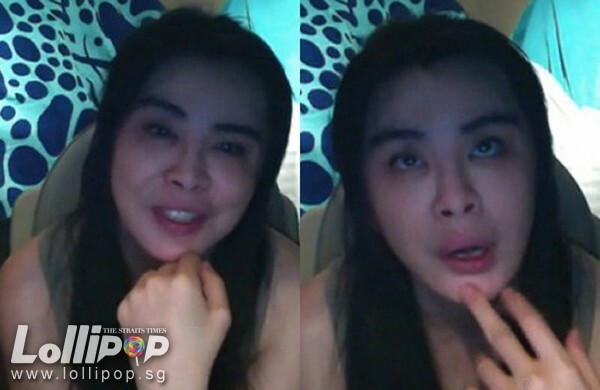 She alleged that she never had plastic surgery nor had taken Botox jabs. 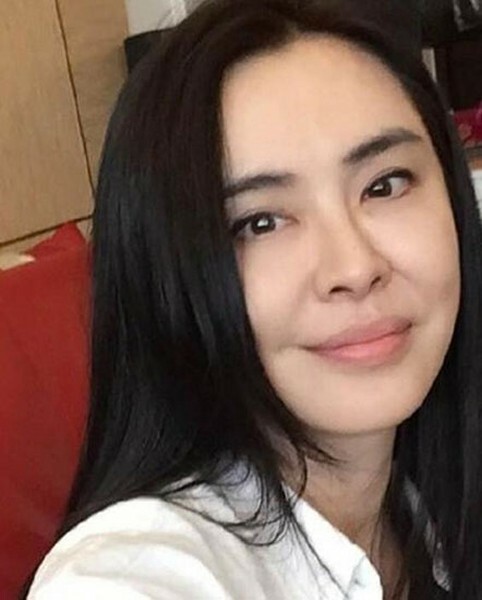 The Taiwanese-born actress recently shared a selfie in Sept 2015 and wished fans a Happy Mid-Autumn Festival, leaving them stunned. 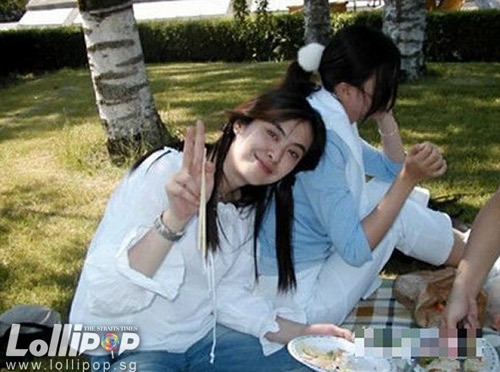 Fans noted how she had a mop of jet-black hair, smooth skin, radiant smile and air of beauty. Some even praised her for living up to her reputation as the 'forever goddess' and expressed their hopes for her to make a comeback. 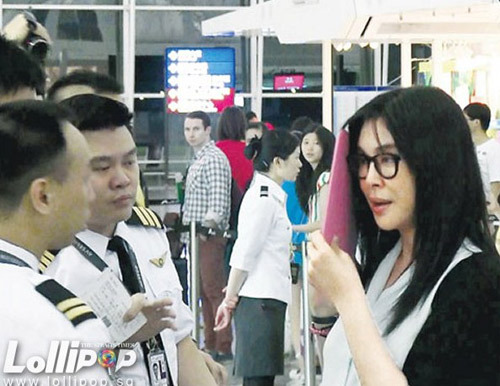 80's screen goddess Joey Wong was spotted in 2014 at Taiwan's Taoyuan airport. 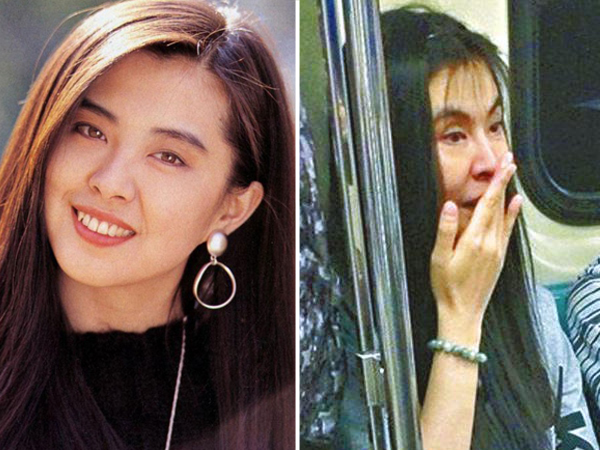 The former Hong Kong-based Taiwanese actress gave commuters a shock with her bare-faced mug on the train while she was back in Taiwan recently. 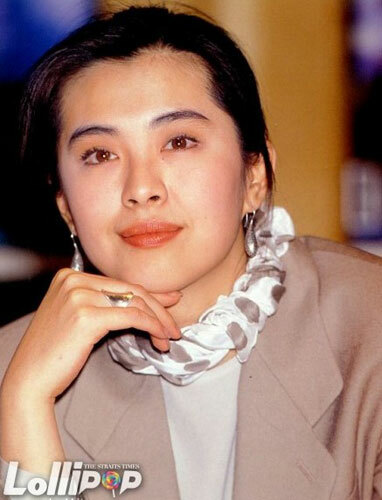 According to Xinhua, this most recent appearance showed Wong in a more flattering light, and drew comments that she looked much younger than her 47 years. 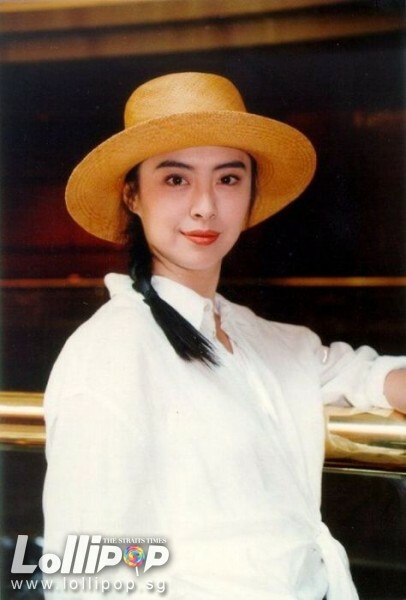 Clad in a flowing white top, jeans and sneakers, netizens said "it is almost as if the Xiao Qian (her character's name in A Chinese Ghost Story) of yesteryear had resurfaced". 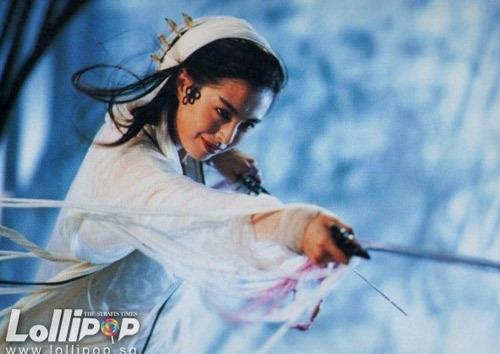 Wong's latest sighting has sparked an interest in how former screen goddesses like Lin Ching-Hsia, Lin Fengjiao, Angie Chiu, Carol Cheng and Maggie Cheung look like now. 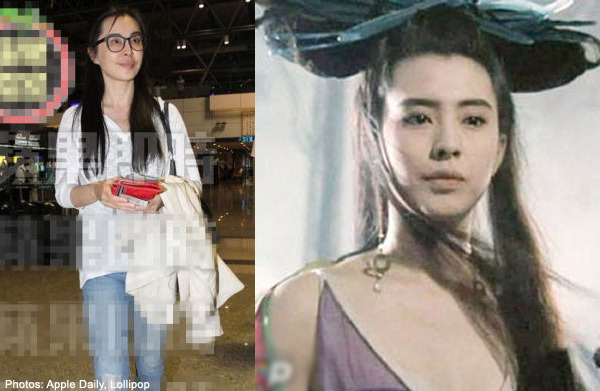 A photo of former screen goddess Joey Wong has been creating a stir online, after she was spotted taking the train in Taiwan. 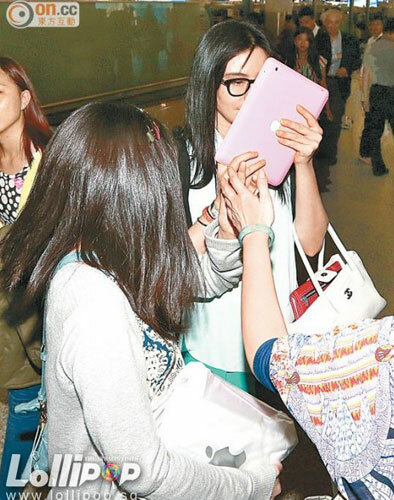 Fans were in disbelief over the 47-year-old's dressed-down and unglamorous-looking appearance, reported Apple Daily. 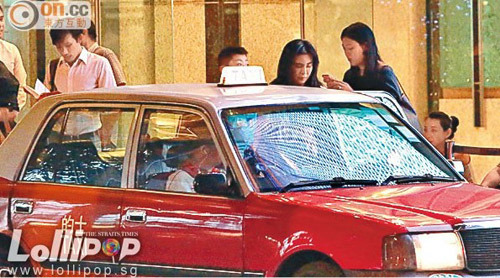 Reporters approached Wong's mother, who confirmed that the person in the photo was really the actress. 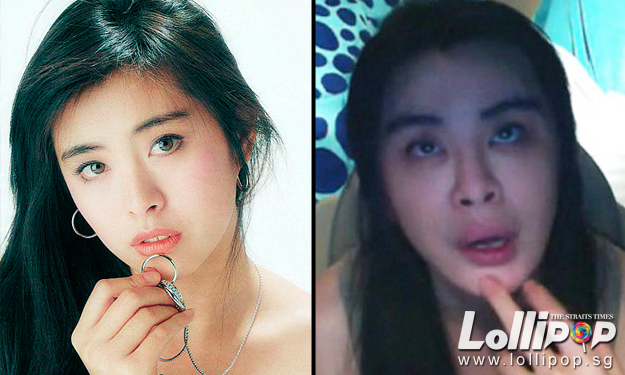 In 2013, reports claim Joey Wong tried to prove that her looks have not changed much, via social media. Former film goddess Joey Wang was photographed recently in Hong Kong. Reports noted that her face looked 'swollen' and her skin was taut. 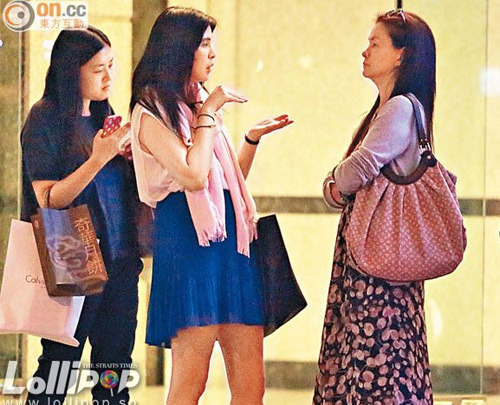 A photo which was published in HK media last week which shocked readers. But her friend is "seeking justice" for Joey, by posting her photos on her personal microblog account. Rumours that she had plastic surgery swirled after the photos were published. The 46-year-old was spotted enjoying a day out in Hong Kong. As if to refute the plastic surgery allegations, a friend of Wong's subsequently uploaded these photos of her onto social media. The photos, taken at a hotel room, seemed to want to prove that the controversial photos were simply taken at the "wrong angle". 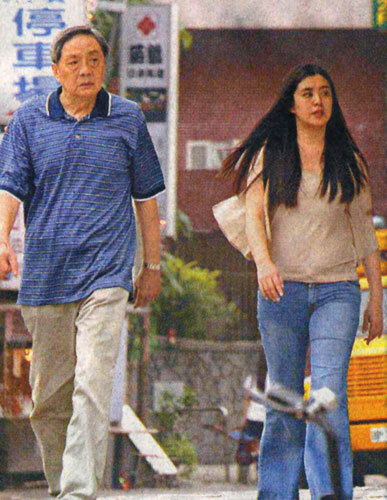 Photos taken previously of Wang when she was in Canada seemed to show her aging gracefully, out of the public eye. Fans were hopeful after news broke that she was making a showbiz comeback. Wang was criticised by the media in 2005 for putting on weight. But she slimmed down within the same year. 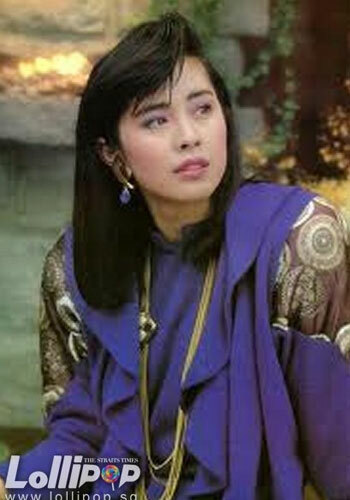 Wang during her heyday in the 80s and 90s.